We are London’s award-winning mortgage broker. 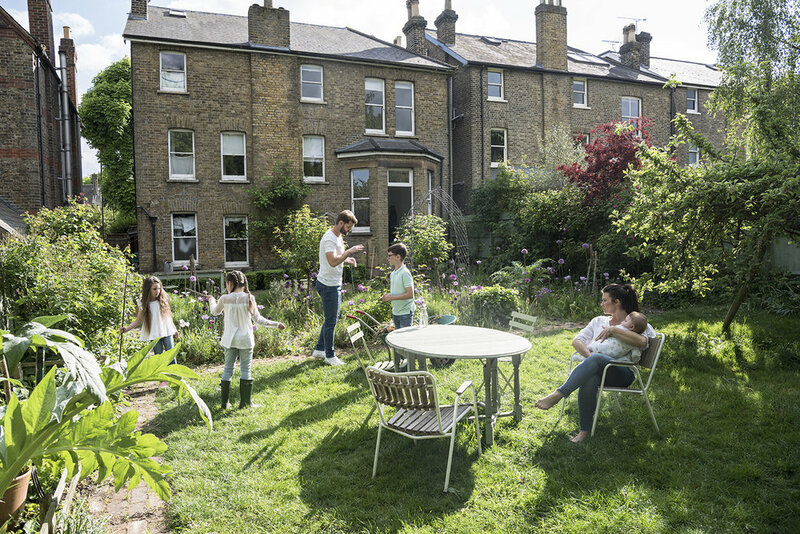 Looking for your first home, space for a growing family or a buy-to-let property? We’ll find you the best mortgage possible. Right from the word go you’ll have your own personal mortgage adviser who will work with you to find the best mortgage and manage your purchase all the way to completion. We’re always on hand to provide support and advice. You’ll have access to our exclusive range of lenders, both in the UK and globally, providing mortgages that can’t be found on the high street. And you’ll get advice you can understand and trust – no-nonsense, straight talking and jargon free. We understand life changes. Whatever sort of mortgage you need and whenever you need it, we are here to help. We have an outstanding relationship with all major lenders, specialist providers and high street banks to provide you with the best solution as fast as possible.